Your "Pipe Medic" is just a phone call away! You can trust Geraghty Plumbing & Mechanical to bring you the highest level of service with an emphasis on professionalism, efficiently, reliability and honesty. We value you as our customer and will treat you as if our business depends on your satisfaction--because it does! 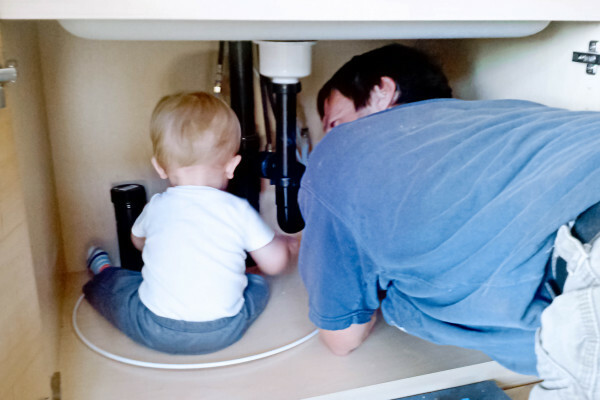 With 20 years of trade experience we can handle any of your Plumbing and Mechanical piping needs. be performed legally and within the scope of the state licenses we maintain. W9 forms, Lien Right notices and copies of all business and technician licenses will be available upon customer request. Due to the complexity and nuances of each and every job we DO NOT offer pricing over the phone. Send us a review and we will post it on our site!